The Champions League quarter-finals draw has served up some enticing clashes. Now that we know who faces off with whom in the last eight, we have a better idea of how far each team could go. Here, we preview each of the quarter-finalists. Key player: Who else but Lionel Messi. In the form of his life and capable of destroying teams single-handedly. Style: Ernesto Valverde’s side thrives with Messi as the deep-lying central point and Luis Suarez being the workmanlike goalscoring machine. 4-2-3-1 system has worked brilliantly with their midfield having an eclectic mix of everything from legs to creativity. Key player: Edin Dzeko has four goals in eight UCL games this term, including the winner at home to Shakhtar. Style: Roma set up in a 4-3-3 formation. They use plenty of through balls and target Dzeko from crosses as well. The Italians are also strong from set-pieces and counterattacks. While solid at the back, they can be guilty of squandering chances. Key player: The hero v Man United, Ben Yedder has scored 19 goals this season and will need to be at his clinical best. Style: Sevilla play in a 4-2-3-1 formation with Ever Banega and Stephen N’Zonzi the double pivot in midfield looking for quick through balls for the striker. They usually employ a short-passing game. Defensively pretty sound and capable of holding onto leads. Key player: With 32 goals in 36 games this season, Robert Lewandowski remains one of Europe’s most feared centre forwards. 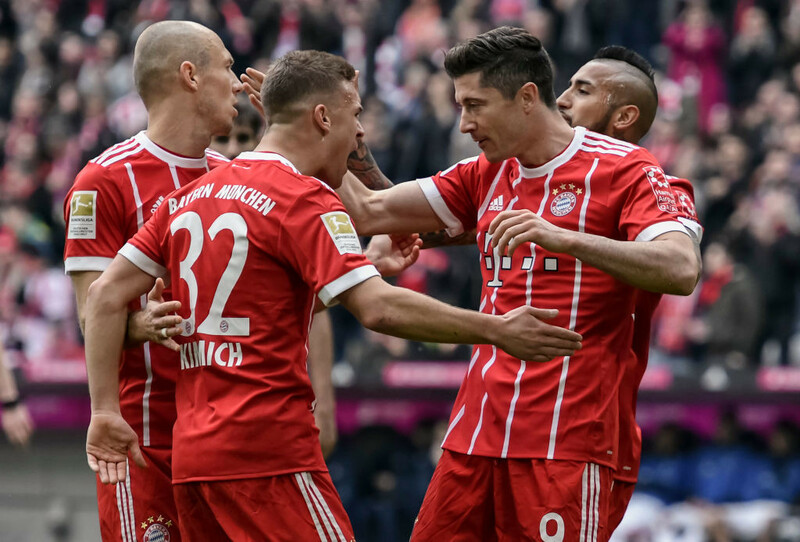 Style: Efficient and ruthless, Bayern use a 4-2-3-1 system with an emphasis on wide play, while attacking midfielder James Rodriguez is given the licence to roam. The full-backs tuck in to help dominate possession and maintain pressure on the opposition. Key player: Gonzalo Higuain. The Argentine is a match-winner and big-game performer who is still as clinical as ever. 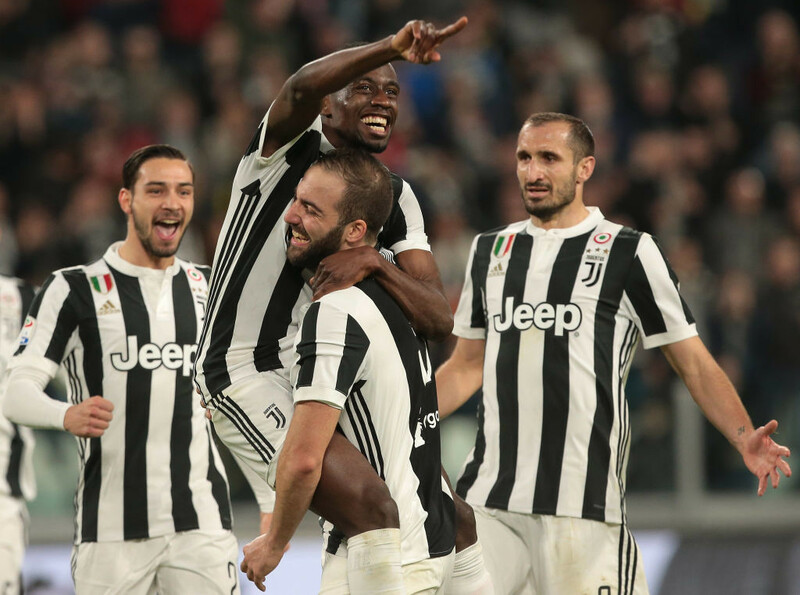 Style: Massimiliano Allegri’s well-drilled 4-2-3-1 formation is engrained into his men, with the improved form of Paulo Dybala and Douglas Costa’s wing presence building on what is a strong and experienced back-line led by Giorgio Chiellini. Key player: Cristiano Ronaldo has scored 12 goals in eight outings and is still very much a freak of nature despite being 33. Style: Zinedine Zidane has gone with a fluid 4-3-3 structure of late and is very much dependent on the likes of Luka Modric and Toni Kroos pulling the strings, as well as Isco returning to his form of last term. Marcelo’s forward runs are also key. Key player: Roberto Firmino’s influence is on a par with Mohamed Salah and the Brazilian has netted seven in UCL. 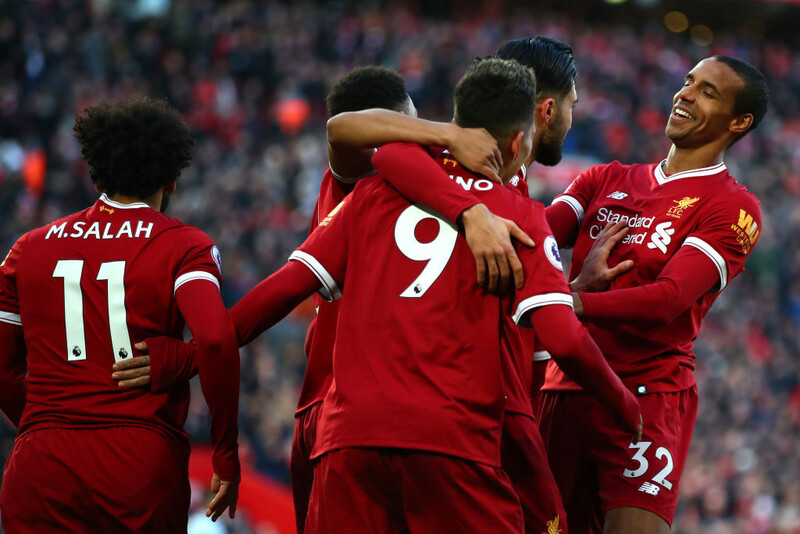 Style: Jurgen Klopp’s men are one of the best teams to watch in a free-flowing 4-3-3 attacking system but question marks remain over their defensive strength and solidity against Europe’s best sides, as well as big-game experience. Key player: Kevin De Bruyne is perhaps the star in a world-class side boasting incredible depth and talent everywhere. 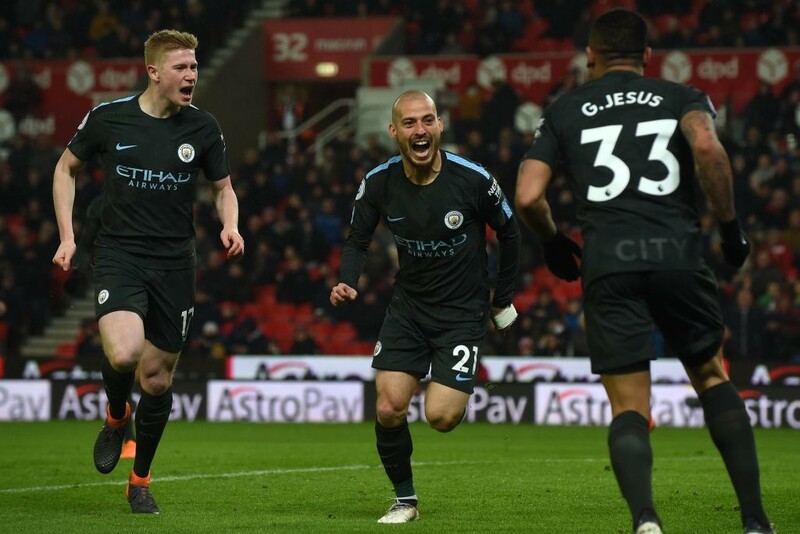 Style: Master tactician Pep Guardiola has turned his City into an imperious machine going forward, with flair and creativity centrally and out wide giving them an extra dimension. Sergio Aguero’s goalscoring is the iceing on the cake. 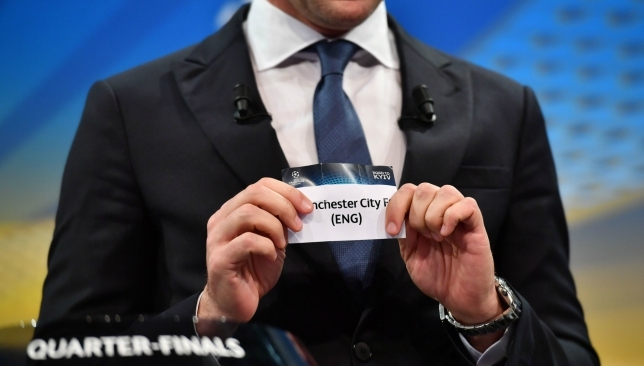 Manchester City were the name to avoid in the Champions League draw. 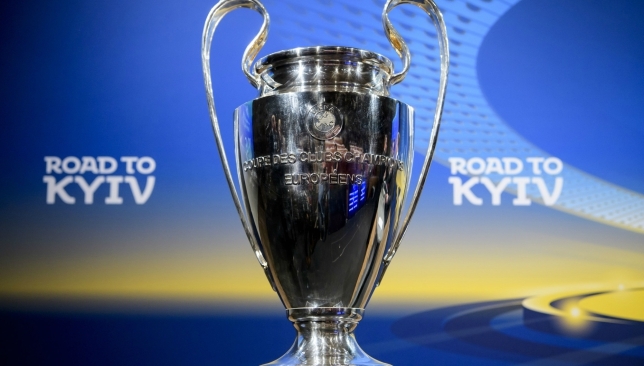 A new name crossed the minds of Europe’s elite as they debated which side to avoid in Friday’s Champions League’s quarter-final draw. Beyond two-time-consecutive holders – and overall 12-time winners – Real Madrid. Even Barcelona, for whom the ineffable Lionel Messi continued to reach new heights during their flaying of Chelsea in the previous round. Scrap the usual maxims, the startling success witnessed in Pep Guardiola’s second season at Manchester City caused each competitor to wince when ex-AC Milan and Ukraine striker Andriy Shevchenko delved for a ball in Nyon. Six sides drew sighs of relief. Liverpool were not so lucky. Jurgen Klopp’s troops are in the vanguard of the traditional outfits that dominate the last-eight line-up. Luckily for the perennial powerhouses, they also represent the best antidote to the Blue rebellion threatening to envelop England and beyond. City have little continental pedigree to speak of, especially when contrasted to their five-time-champion opponents from the other end of the M62 motorway. Their 1969/70 success in the defunct European Cup Winners’ Cup does not reverberate down the ages. This past success also bears no comparison to unstoppable Bayern Munich’s, or fellow domestic behemoths winners Juventus who so impressively and redoubtably dealt with Tottenham Hotspur in the previous round. But Guardiola’s Etihad revolution causes even giants to shrink. This is the influence of a 16-point lead in the Premier League and the conjuring of football so majestic it could have been choreographed at Bolshoi Ballet Academy. Standing in their way are the only challengers to slay them in the top flight during 2017/18. There is also an innate confidence imbued by Jurgen Klopp. His six career triumphs – including a penalty shootout win for Borussia Dortmund against Bayern in the 2015 DFB Pokal’s semi-finals – against Guardiola represents the most wins of any manager against him. Even painful memories of the 5-0 thumping delivered in Manchester earlier this season can be negated by the fact the Reds had been game prior to Sadio Mane’s controversial red card. Klopp’s Kryptonite could yet stop City’s super men from flying. In contrast, Juve against Madrid is a rivalry that echoes down the ages. There is also an immediacy provided by last June’s 4-1 thumping by the latter of the former when the sides met in a one-sided final. The Italians will hope the addition of Brazil flyer Douglas Costa and rapid development of Argentina forward Paulo Dybala – the match-winner in their last three games in all competitions – adds a new edge. 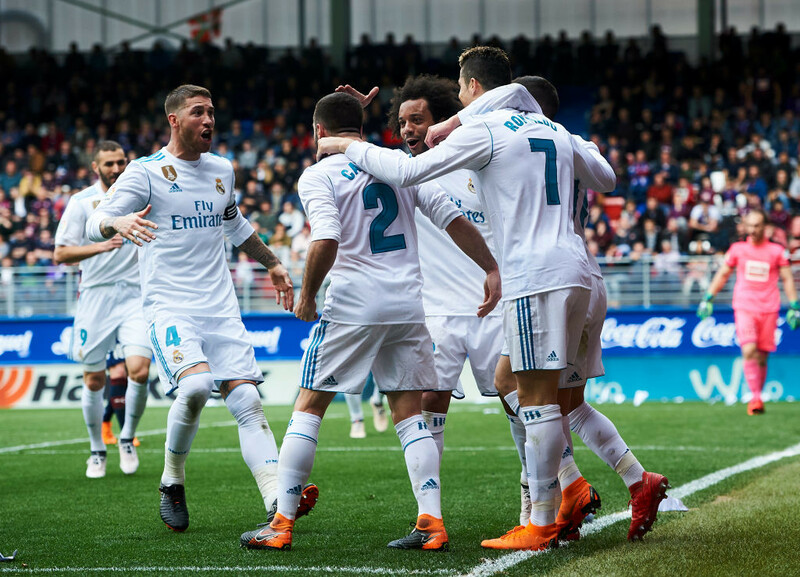 For Madrid, a third-consecutive triumph will be some recompense for the rapid descent in La Liga witnessed this term. Their head coach Zinedine Zidane represented both clubs with distinction as a player and he will hope this knowledge can set him on the way to salvation. Plus, in Portugal forward Cristiano Ronaldo they possess someone who comes alive when the Champions League anthem is played. He scored twice in Cardiff when they last met and has 12 goals in the current edition – notching in each match. 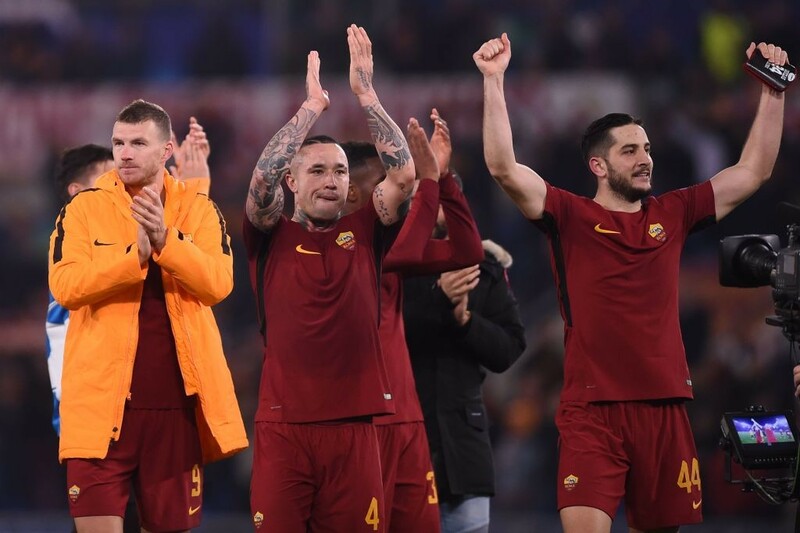 Eternal rivals Barca appear to have a more mundane task of dispatching Roma. The Catalans played ‘rope-a-dope’ with an impressive Chelsea in the round of 16, before awaiting the inevitable knockout blows from Messi. We await to see if more-clinical sides put them to bed. It is unlikely that Serie A’s current third-place team, for all the brilliance of Brazil No1 Alisson and evergreen Bosnia striker Edin Dzeko, will provide that defining test. Coming up along the outside are Bayern. Unlike Jose Mourinho’s miserly Manchester United, the proposition of facing inconsistent Sevilla will cause no panic – or backwards tactics. The autumnal return of Jupp Heynckes, a veteran who engineered 2012/13’s treble, has transformed them from also-rans. Statements will be made in the next month about whether City are the team to beat, or just an anomaly. But the epoch-defining Spaniard who guides them, and Abu Dhabi’s City Football Group who bought them, do not care for past glories. As a potentially unparalleled march to the Premier League title shows, they are emphatically crafting their own history. 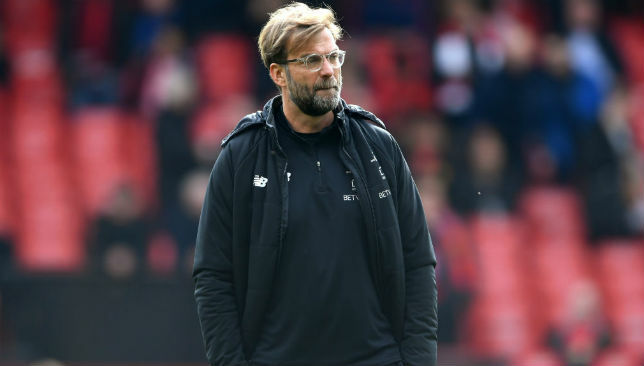 Jurgen Klopp says Manchester City won’t be happy to have been drawn against Liverpool in a Champions League quarter-final showdown of Premier League rivals. Klopp’s side were paired with Premier League leaders City in Friday’s draw and the Reds boss is certain Pep Guardiola‘s side will be feeling a little nervous about the prospect. Although City beat Liverpool 5-0 in September, they suffered their only league defeat this season at Liverpool on January 14. 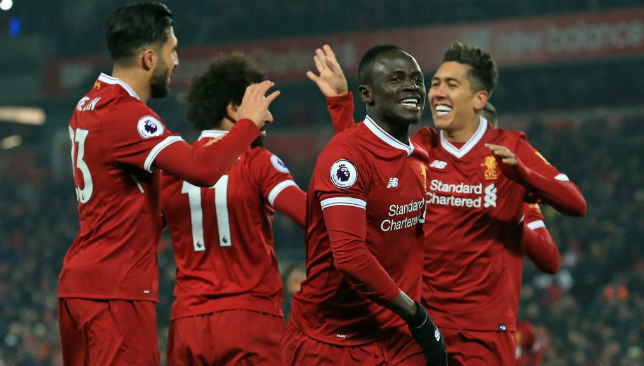 The Reds raced into a 4-1 lead before settling for a 4-3 victory and Klopp believes that vibrant performance will set the tone for the European rematch. The quarter-final first leg will take place at Anfield on April 4 and the decisive return is set for April at Eastlands 10. “We’ve lost once and we’ve won once against them in the league. I don’t think they thought before the best draw they could have got is Liverpool. That’s a sign for us and how strong we can be,” Klopp told Liverpool’s website. The tie will be the first meeting between Premier League sides in the Champions League quarter-finals since 2010-11 when Manchester United beat Chelsea. Facing another English team gives the clash added spice and Klopp is relishing the occasion. “I’ve said it before and it’s still the truth, it’s always common in a draw that you’ll get your neighbour, more or less, but to be honest I don’t mind, really,” he said. Runaway leaders City are 21 points clear of fourth-placed Liverpool, but Klopp hopes the frenzied atmosphere at Anfield on another big European night will prove a key factor. Asked whether he a special night was in store, Klopp replied: “100 percent! We are already looking forward to that. And it’s a nice, short trip for our supporters when we go to City. “We can get a result at home for sure, but it’s obviously a difficult game. City are chasing their first European Cup and the club’s director of football Txiki Begiristain admits Liverpool will pose a significant obstacle. “It’s a very difficult one. We like to travel and to go to another country in the Champions League but it is what it is,” he said.